For reviews, where to stay, other places to visit, and other tourist information, read our Palm Cove trip itinerary tool . Sydney to Palm Cove is an approximately 6-hour flight. You can also drive; or take a train. 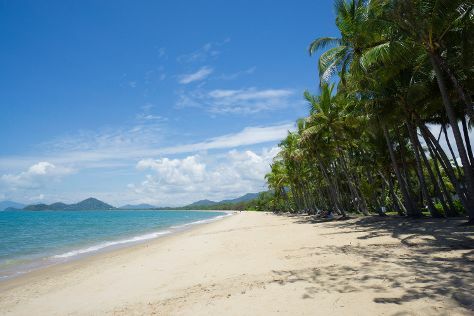 Traveling from Sydney in May, things will get somewhat warmer in Palm Cove: highs are around 32°C and lows about 24°C. Cap off your sightseeing on the 7th (Tue) early enough to travel back home.